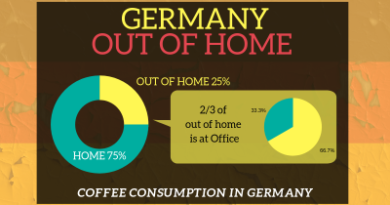 In Spain, people usually drink 7 variations of coffee and a lot of their time is spent in coffee shops. 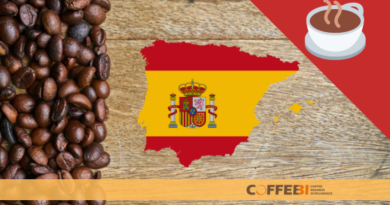 Read more about the coffee habits in Spain. How will the vending industry change? 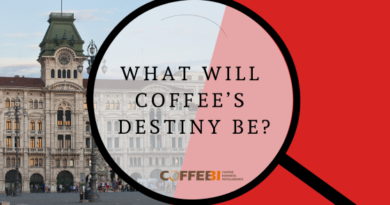 This and many other questions will be answered at the expert forum “Visions of Vending”. 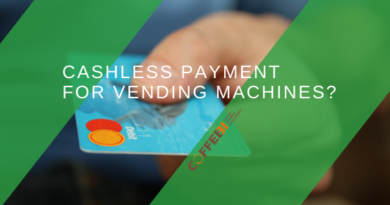 Cashless payments is a growing trend for the vending industry and is more widespread in countries like Great Britain, the Netherlands, Sweden and Poland. 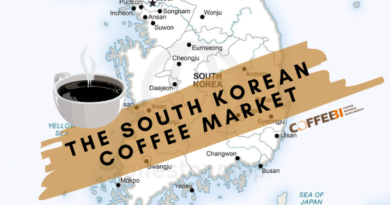 The South Korean coffee market, one of the leading markets in the world. 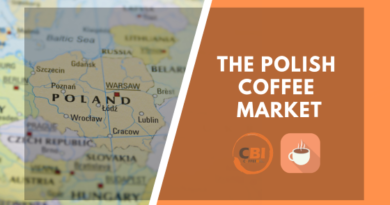 Poland is a country that has only recently started to discover its love of coffee and its market is dominated by coffee shop chains and by consumers’ desire to drink better quality coffee. 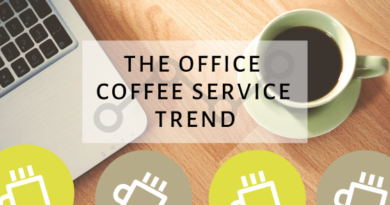 The Office Coffee Serice is one of the industry’s strongest growing markets worldwide. The reasons are essentially three. 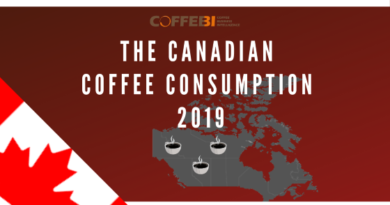 With a with a coffee per capita consumption more than 7 kg, Canada is positioned in the coffee top ten of countries in the world that drink more coffee per capita. 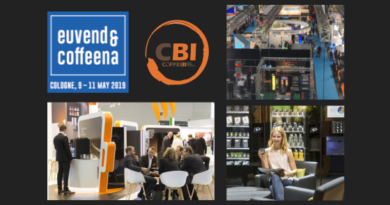 The vending and coffee industry is on move and creating a new potential business. 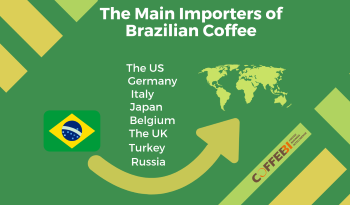 The GCA sees opportunities for growth in one sector.